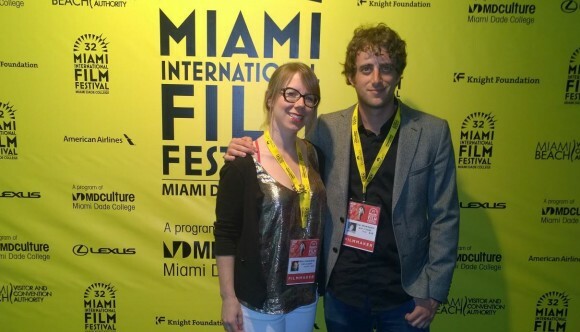 We had an amazing time in Miami. Photo album here. 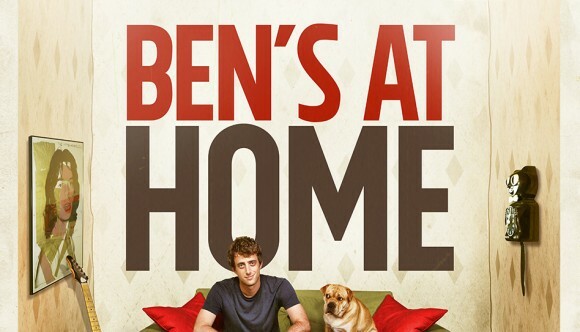 Film Critic Wylie Writes gives Ben’s At Home a GREAT review! NOW Toronto recommends you see Ben’s At Home!! 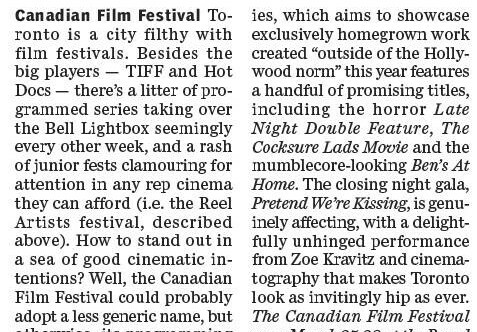 Nice shoutout from the National Post for Ben’s at Home Canadian Film premiere this Saturday. 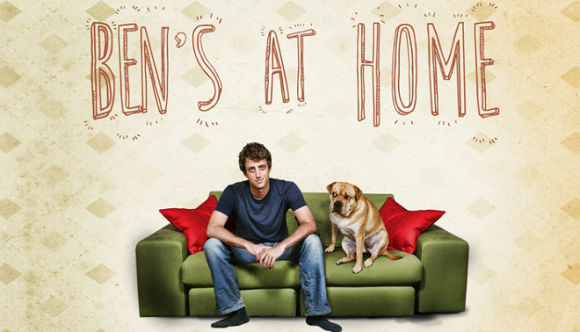 Tickets available at box office or here: http://canfilmfest.ca/event/681/ Ben’s At Home plays this Saturday March 28th. 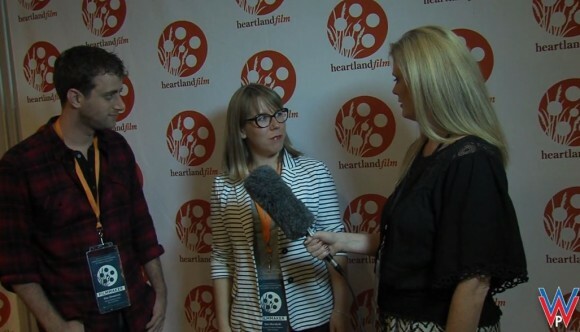 Had fun chatting with Ward and Al about the CFF screening and the web series project. Click HERE for full aMontreal Gazette article We are super proud to have received a full page article in Montreal’s prestigious Gazette paper. Thank you for the nice review. 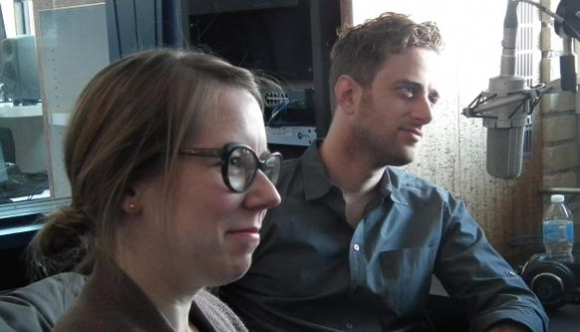 Mars and Dan talk filmmaking for FilmFestivals.com in Montreal. 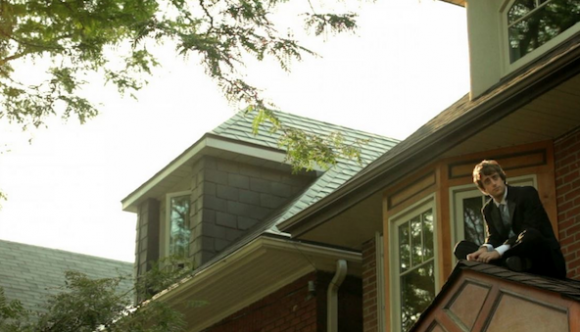 Ben’s At Home played Montreal World Film Festival. Watch the interview HERE.